The first Infiniti smart cities accelerator has drawn to a close and its eight finalists are now starting their search for investors here in the SAR. The accelerator, which is run in partnership with Nest, drew 145 applicants from 35 countries. The final projects include a generator that produces electricity from cooling air; a platform that shows the real time availability of parking spaces in Hong Kong, and a smart building management app that has already won the attention of the Royal family in the UK. 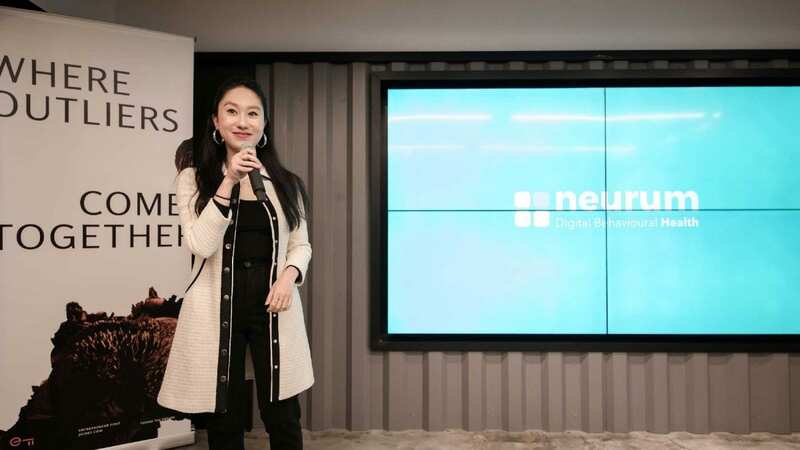 During the 12 week programme, the entrepreneurs were housed at Infiniti’s lab space in Wanchai where they were offered mentorships and introduced to people in the industry that could help drive their concepts to fruition. American design team Pokin Yeung & Nick Scheri have now found a factory in Shenzhen, which has produced a prototype of Peer, their small stereoscopic robot camera. The camera is designed to allow home users to produce their own content for the increasing number of Virtual Reality platforms hitting the market. Denes Honus of Green City Solutions introduced the CityTree – a vertical installation combining a “pollution eating” moss with an Internet of Things platform. The trees are already installed in eight cities in three European countries but Hong Kong will house the first in Asia from January. The 1700 moss cultures in each installation are promised to cut pollution by 30 percent in an area of 50m. Denes is part of The Mojo Nomad Project. Precision Services and its smart electric bike was another finalist. President Alan Cymberknoh has now won the backing of Infiniti itself in Hong Kong and so the bike will now be an Infiniti branded product. The first prototype is being built in a factory in China and will hit the market in the middle of next year costing around USD$1000. Capable of speeds of up to 25 km/hr and offering a 35km range, the bike can be folded for carrying and takes three hours to charge from a normal, domestic socket. Instead of a dashboard, the cyclist will be able to tether their phone to the bike and use the accompanying app to record key data and access maps etc. The accelerator program me ended on 15th of December when the finalists will present their ideas to potential investors. A spokesperson suggested that Infiniti will continue to support this programme with plans for two accelerator programmes a year in its lab. There are also suggestions that Nest may invest in one of the eight finalists but this will not be confirmed for another few months. By Katie Scott. Katie is the former News Editor of Wired.co.uk in London. Now living in Hong Kong, she has written about everything from 3D nature documentaries to nanosatellites to the ramifications of Edward Snowden’s brief visit to the SAR, but is driven to find stories on innovation and innovators of any kind.